The figures – which exclude executive condominium (EC) units – were released by the Urban Redevelopment Authority (URA) on Friday, based on its survey of licensed housing developers. This came as 596 private homes were launched in February, of which 25 were in the core central region (CCR), 141 were in the rest of the central region (RCR) and 430 were outside the central region (OCR). Including ECs, which are a public-private housing hybrid, developers found buyers for 457 units last month, up 4.6 per cent from 437 units in January, but 4 per cent lower than the 476 units they moved in February a year ago. Higher month-on-month sales were recorded for projects such as Affinity at Serangoon, Riverfront Residences, The Tre Ver, The Garden Residences, Stirling Residences and Parc Botannia. Factors cited for the pickup in sales include the recent announcement of the Cross-Island MRT Line, and developers hiking commissions to incentivise agents to boost their selling efforts. 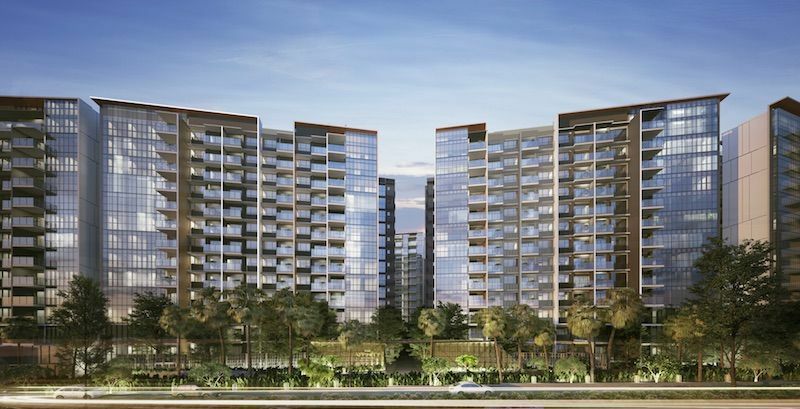 One of the key upcoming launches for the year is Treasure at Tampines, which at 2,203 units is the biggest private residential development in Singapore, and is one of the most attractively priced projects to be launched in the current market, Ms Sun added. More projects are poised to be launched in the coming months, including Amber Park at Amber Gardens, Sloane Residences at Balmoral Road and Rivière at Jiak Kim Street.